Most jazz fans can think of at least a couple dozen shows they wish they could hear again. Thanks to digital recording, it’s practical to document the jazz gigs you attend—but only if you can navigate the complex and conflicting expectations of the performers, the audience and the venue. “Taping” is an established and often encouraged practice in the jam-band scene, but the ethics of recording a jazz performance are more questionable. Recording most or all of a musical performance without permission is technically illegal, and distributing the recording without permission is obviously illegal. But such prohibitions are difficult to enforce. “It’s nearly impossible to prevent people from recording the performance,” saxophonist and composer Ken Vandermark tells me. Vandermark also thinks file sharing is OK, with the artist’s permission. “As long as this takes place without financial profit for the people involved, I see the sharing of files as a way to expand knowledge of the music and allow more people to hear what’s happening,” he says. Steven Stone, an editor for The Absolute Sound and Audiophile Review, has been recording live musical performances for decades, and points out that it’s also essential to get the permission of the performance venue. 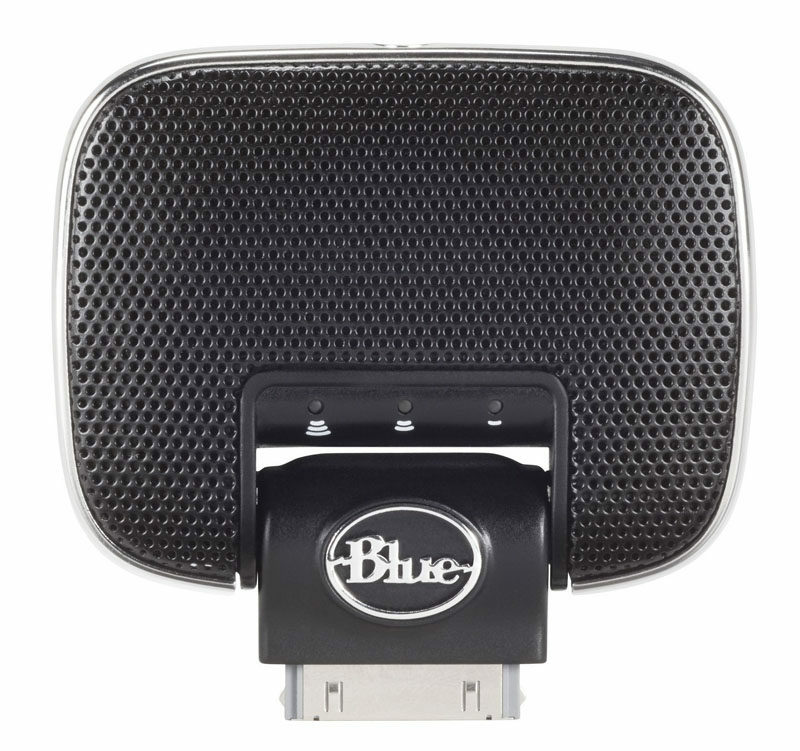 Most large venues prohibit recording, but many smaller clubs don’t mind. “I usually contact the group first, then tell the venue I have clearance from them,” he says. He also allows musicians to release his recordings if they wish. Even Stone, a devoted audiophile, recommends keeping any recording rig simple. “I use whatever is lightest, smallest and easiest to set up, that will also give me excellent quality,” he says. In his case, that means a multi-thousand-dollar system using high-end microphones from Schoeps and a Korg MR-1000 digital recorder, but excellent live recordings can be made for far less. 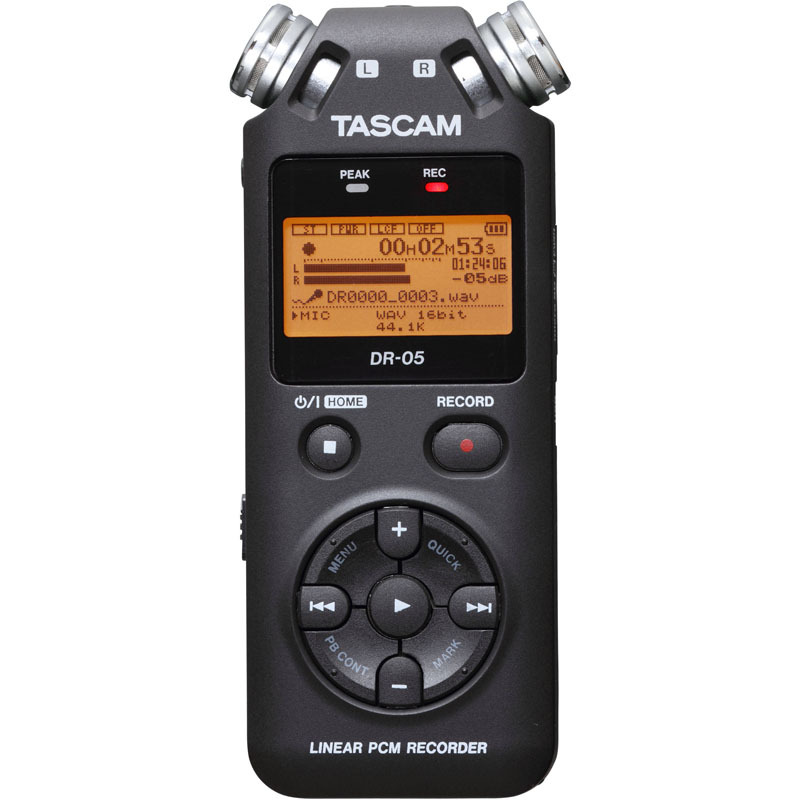 You can do decent live recordings for as little as $99—the price of either a Tascam DR-05 or Zoom H1 digital recorder. 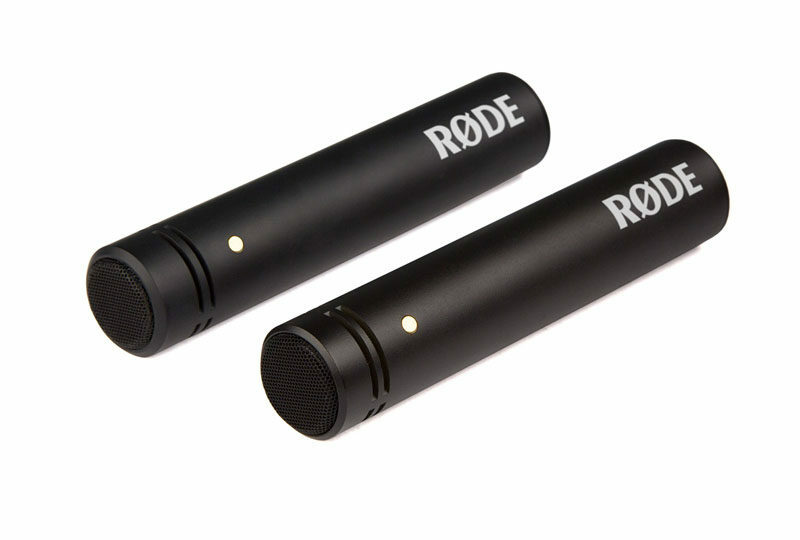 Both are about 7 inches long and have stereo microphones built in. They record on memory cards most laptops can read. 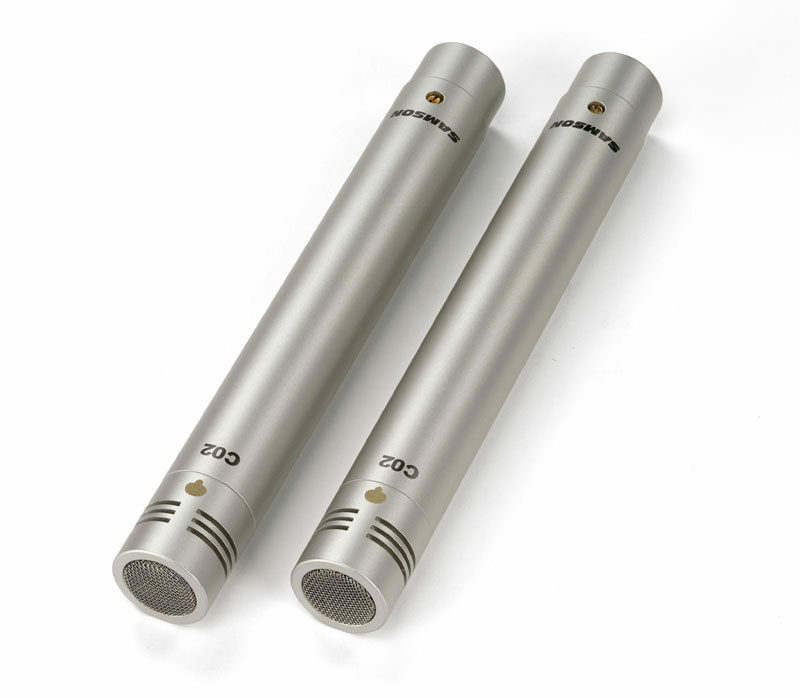 The next step up is to use two pro-quality “pencil”-style cardioid condenser mics, which you’ll mount on a microphone bar with clips to hold the mics about 6 inches apart. 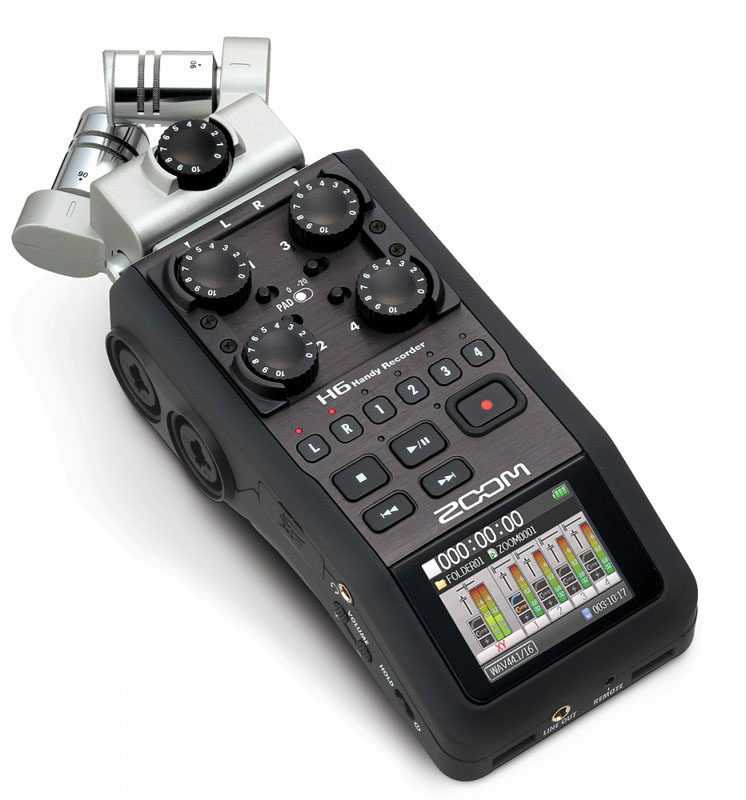 Affordable options include the $139/pair Samson C02 and the $199/pair Røde M5. 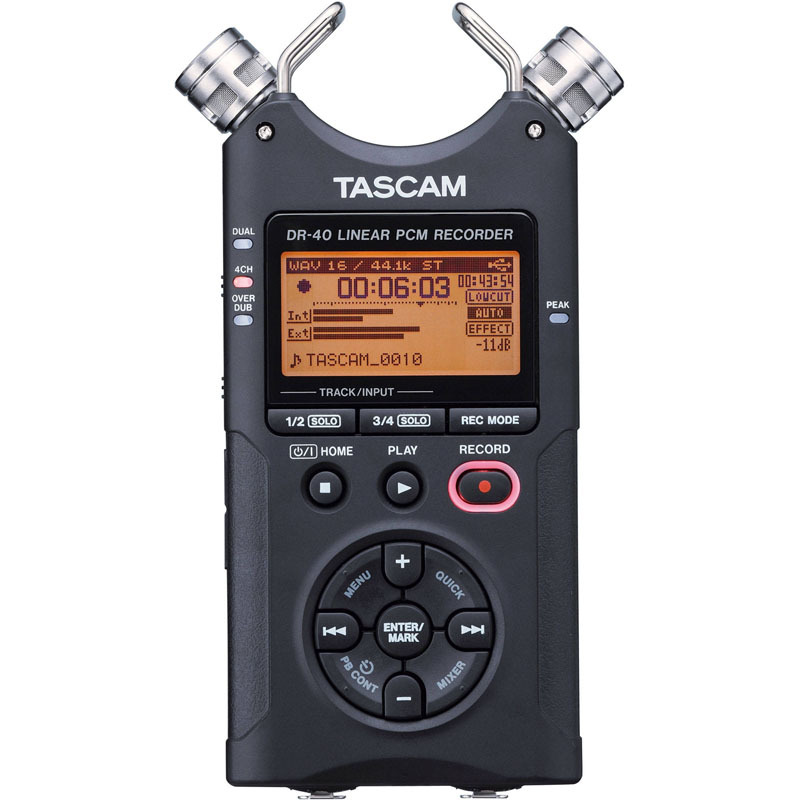 To use these mics, you need a digital recorder with phantom power and XLR inputs, such as Tascam’s DR-40 ($169) or Zoom’s H6 ($349). 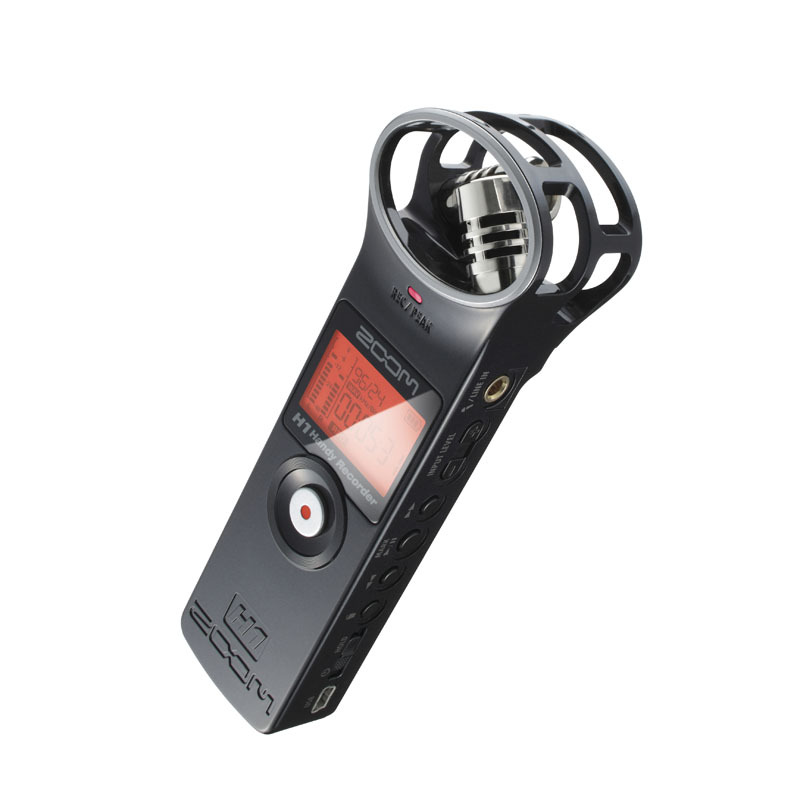 These models can also record simultaneously from multiple sources. The advantage here is that if the musicians use a PA system, you may be able to get permission from the sound crew to plug into the mixing board’s recording output. This way, you can record two super-clean tracks straight off the mixer and use your mics to capture the room sound, then mix it all later. Of course, you’ll need to bring the right cables to interface with the mixer. 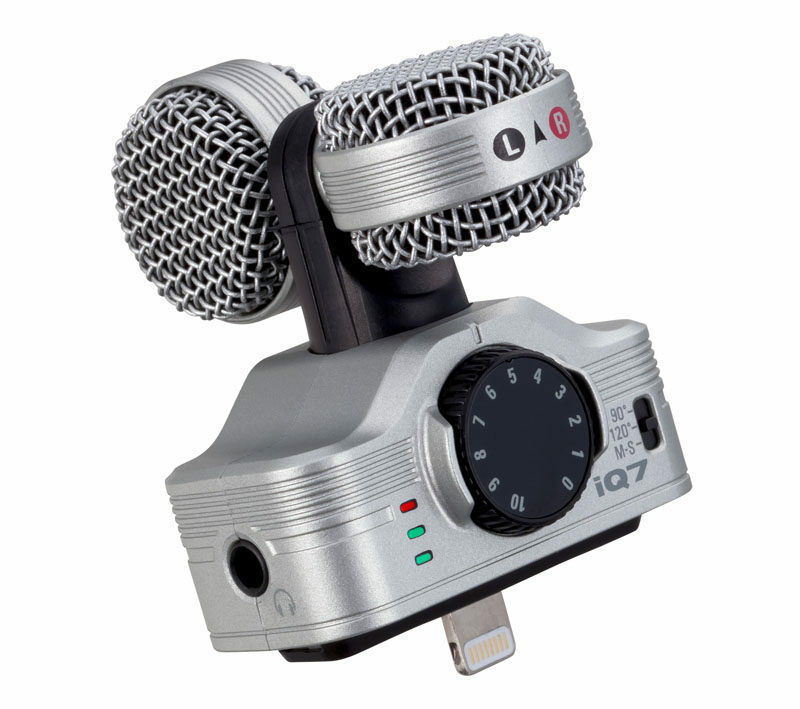 If you want a rig you can carry in your pocket, you can get pretty good ultracompact stereo mics that snap onto an iPhone or iPad—for example, the Blue Mikey Digital and Zoom iQ7, both $99. No matter what you record with, bring headphones to monitor the sound. Sony’s MDR-7506 headphones have been used to monitor millions of radio shows and video shoots, and they’re only $89. When the recording is done, you can use Dropbox to send the files to the artist and, with the artist’s permission, share them with other fans. “In general, it’s all about cooperation and respect, putting the musicians and their work first,” Vandermark says.